Peshkabir-2 well. Credit: Genel Energy plc. 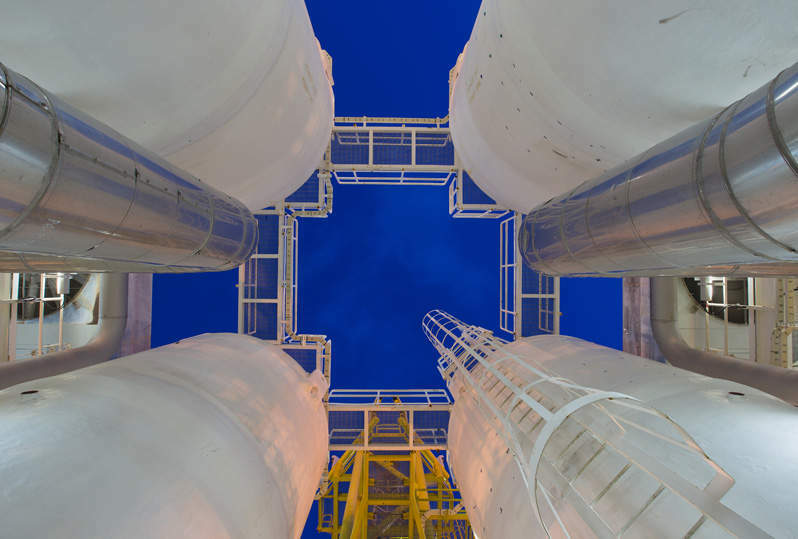 Norwegian oil and gas firm DNO has increased production at the Peshkabir field in the Kurdistan region of Iraq to 50,000 barrels of oil per day (bopd). The milestone means that the company has achieved its year-end target ahead of schedule. Peshkabir-7 well, which was completed recently, is producing more than 10,000bopd from nine Cretaceous zones, while Peshkabir-6 is said to have established a deeper Cretaceous oil/water contact level. DNO increased the scope of Peshkabir-6 to appraise deeper formations. It was initially drilled as a production well. The company noted that additional testing at the well site is in progress, including test production of multiple producing zones. Meanwhile, the Peshkabir-8 well, which was spud in August this year, is drilling ahead at 2,325m. Upon completion of the campaign, the company will mobilise the rig to spud Peshkabir-9 next month. Total production from four other wells at the field currently stands at nearly 40,000bopd. The company completed a workover at the Peshkabir-3 well to increase production from the well from 8,000bopd to 11,000bopd. The company intends to commission a central processing facility with a capacity of up to 50,000bopd at the site by the end of this year. Furthermore, a 10in, 60,000bopd pipeline from Peshkabir to Fish Khabur is being installed to transport the production from the field. 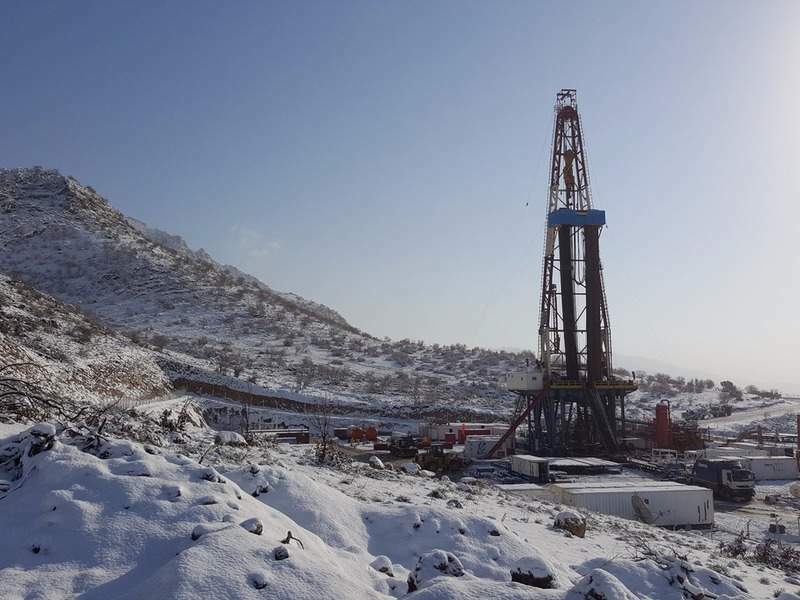 DNO has also unveiled plans to spud its first well at the Baeshiqa licence in Kurdistan, targeting the Cretaceous. Thereafter, the company will undertake a back-to-back well to test the deeper Jurassic and Triassic on the same structure. A third well will be drilled next year to test the Jurassic and Triassic on a separate structure. DNO is the operator of the Tawke licence, which comprises the Tawke and Peshkabir fields. It holds a 75% interest in the licence, while remaining stake is held by Genel Energy.